Right in front of the station. FYI, Kinugawa is in Nikko. 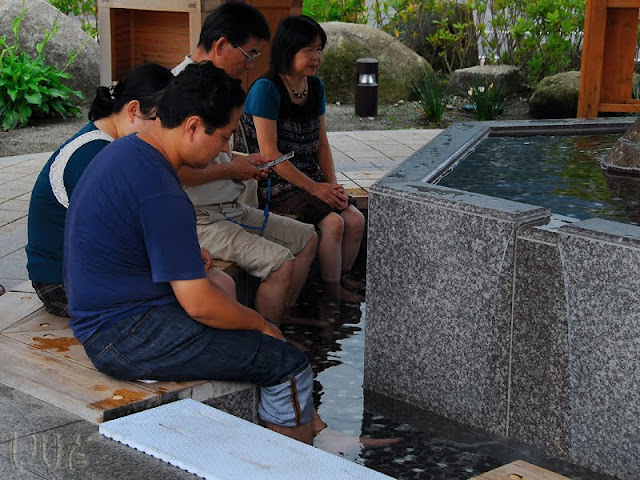 I enjoyed the foot spa in Kinugawa too! Have a good time. Go early!